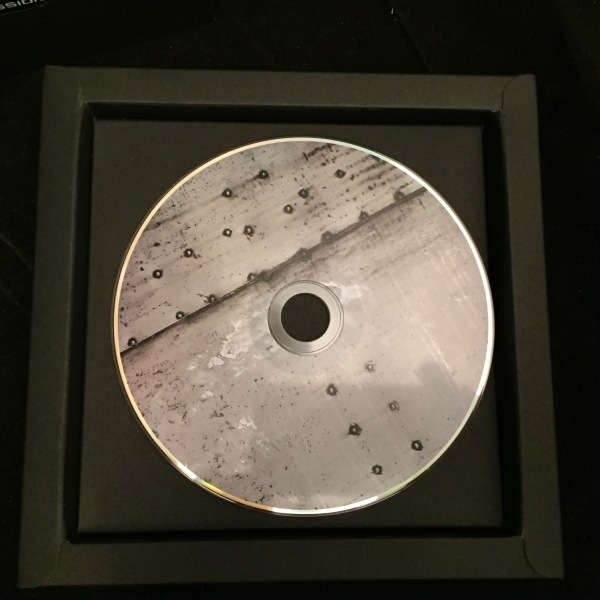 Fierce Transmission 01 is a Phonogram with recordings of radio waves that are transmitted from a parallel dimension in Gävle. A dimension where darkness long ago have seeped away all living things. 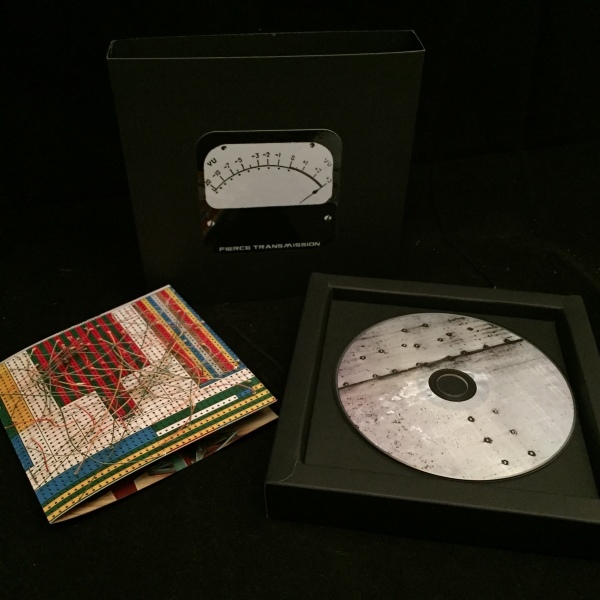 Among the recordings we find musical fragments from the band Dieselkopf and artist Slim Vic industrial and electronic sound worlds. The feeling of emptiness and anxiety are abundantly present when the music travels through the city's soak and dark nights. The recording can almost look like a soundtrack for the computer game Fallout or different films in the genre of apocalypse. Written and Produced by Ronny "Razz" Rasmusson and Viktor "Slim Vic" Zeidner.